Warm up those pipes and get your dancing shoes on for this musical theater workshop! 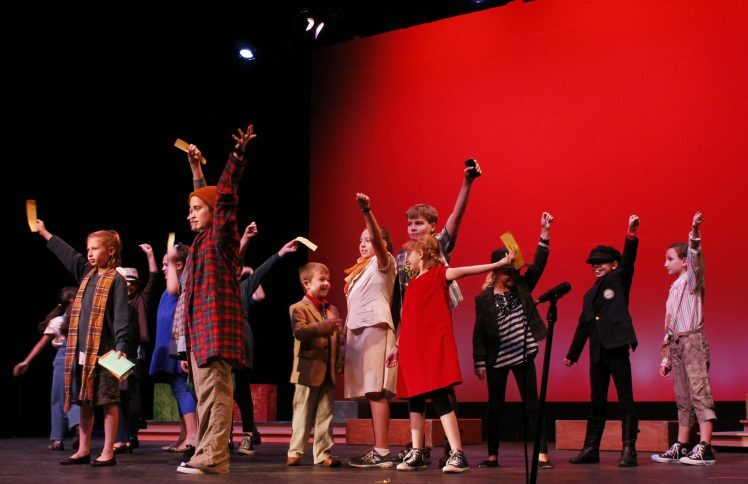 Campers will learn music and choreography to some of the most popular musical theater productions. The week concludes with a showcase for friends and family.